This is the perfect accommodation for families. Southwind II features a new playground for kids, hot tubs, 4 rounds of golf (included with your stay) and lots of activies. 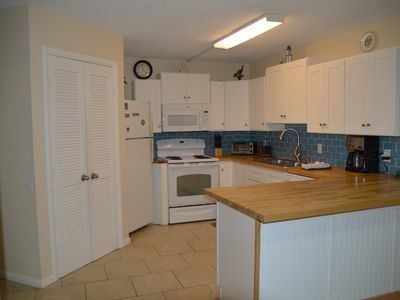 Here you will find some of the largest unit sizes so if you are looking for more space, it is perfect! This is the place to stay at if you want plenty of amenities and activites, but be careful, you may never leave the resort. 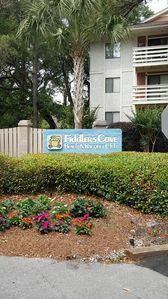 If you do decide to explore what is outside the reosrt, we are locted in Shipyard Planation, close to Sea Pines as well as other popular Hilton Head attractions. 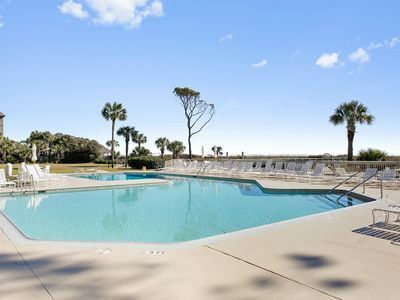 Experience the ultimate getaway to Hilton Head Island at the Southwind II at Shipyard Resort. 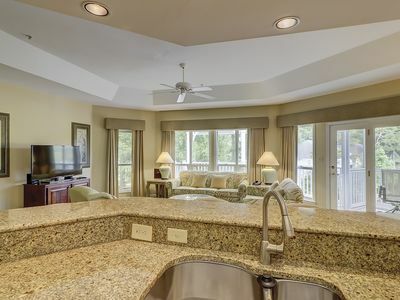 Surrounded by tranquil lagoons, a nature preserve and golf course in the Shipyard area of Hilton Head, Southwind II at Shipyard features beautiful townhomes with outstanding vacation amenities and soothing vistas. 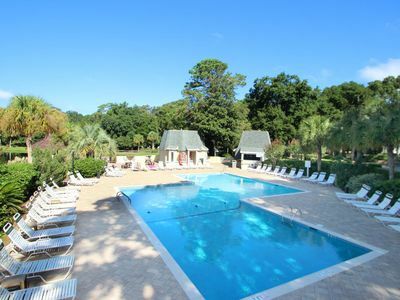 Ranked one of the top Best Islands to vacation at in the U.S, Hilton Head Island is a beautiful coastal retreat offering breathtaking scenery and natural splendor. 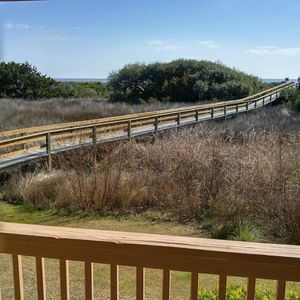 With average winter temps in the mid 70's, escape to Hilton Head Island, where white sandy beaches, green fairways and sunny blue skies will renew your soul! 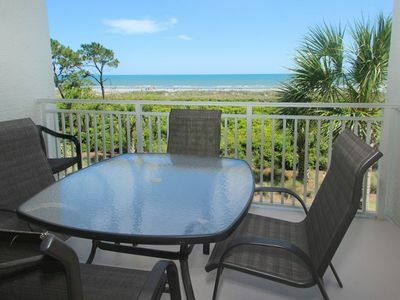 No matter what is on your agenda, this is a great location for your next Hilton Head vacation. 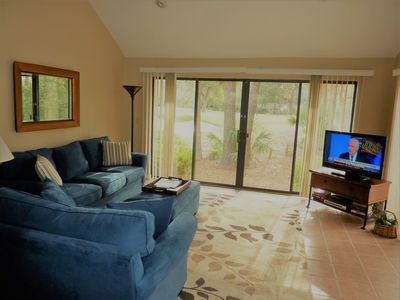 Our Southwind II townhomes feature high ceilings, stylish bedrooms, dining rooms, granite countertop kitchens, living rooms with 50 inch TVs and sleep sofas and large decks with breathtaking views of the lagoon, fairways and nature preserve. 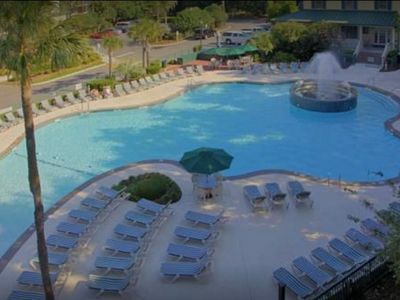 The beautifully landscaped Southwind II includes use of the swimming pool, hot tub, putting green, playground and picnic area. 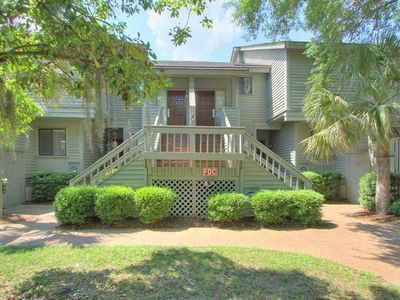 Conveniently located in the heart of the Shipyard Plantation, these townhomes are just a short walk or bike ride from the Shipyard Beach Club, the Shipyard Golf Club and the Van Der Meer Tennis Center. 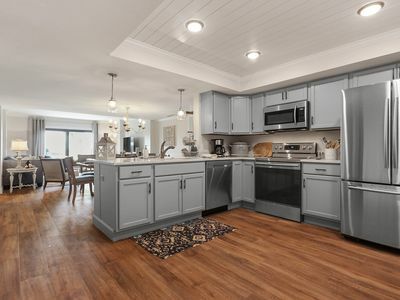 The townhomes are also just minutes from bike trails and are nearby to shops, dining and activities located on the Island's south end. 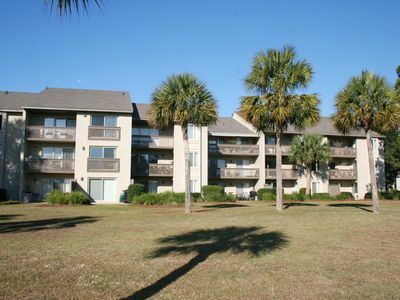 Guests enjoy complimentary green fees at Palmetto Dunes. 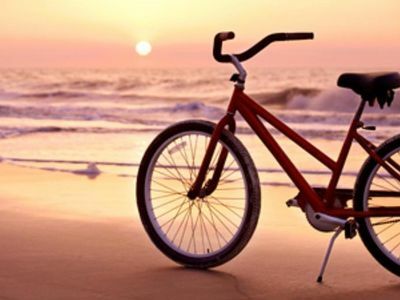 Hilton Head Island is a gorgeous coastal destination where the laid-back island lifestyle will refresh your soul. 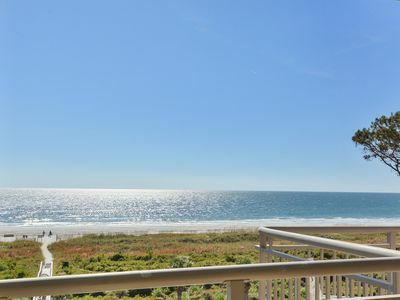 Relax on pristine sand beaches, play in the Atlantic surf, tee off on championship golf courses, explore scenic bike paths, hit the tennis courts, discover island culture and arts and enjoy wonderful shopping and dining. 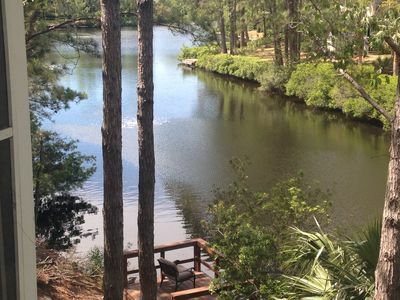 There are so many things to do on Hilton Head Island so immerse yourself in the beauty of this gorgeous island! - Check-in is 5 p.m. or later; check-out is by 10 a.m. at our main office at 20 Executive Park Road. - All reservations must have check-ins and check-outs that fall within a Saturday to Saturday week. - An email confirmation will be sent for the code to access your after-hours check-in packet. - After Hours Check-in: If you are checking in after business hours, your check-in package will be in a drop box on the outside of each office. See us the next morning for registration. Damage protection is available for a $50 fee and may be purchased when you check-in at the resort. 10 weeks a year available! 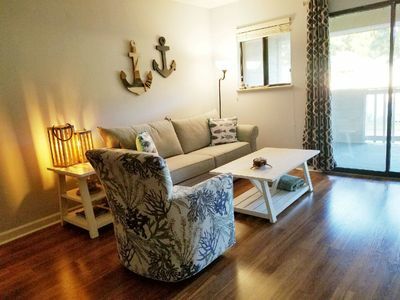 Awsesome Ocean front Remodeled ! First Floor! 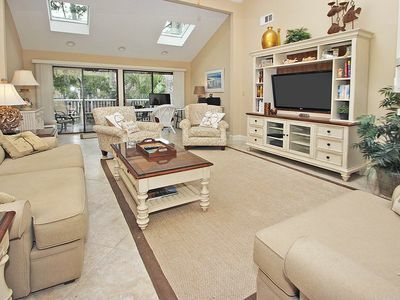 Wonderful Villa in South Beach of Sea Pines. Walk to the Salty Dog and Beach! 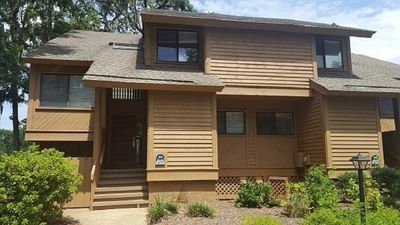 52 N. Forest Beach-NEW Beach Home, 5th row ocean w/elevator so much more! 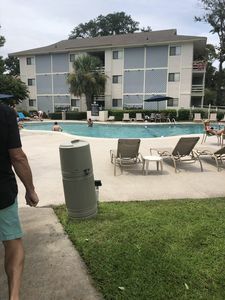 Waterside Resort -- Beautiful Condo 2 Blocks from the Beach!